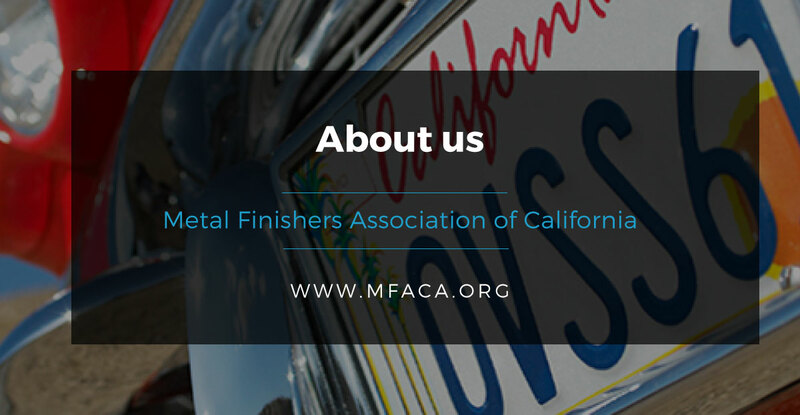 The Metal Finishing Associations of California represent surface finishing companies in both Southern California, and Northern California. As a Chapter of the National Association for Surface Finishing (NASF), members adhere to the highest standards of service, ethics, and quality in the industrial surface finishing industry. Our Associations represent the interest and needs of nearly 161 members, ranging from small metal platers to some of the world’s largest technology corporations and professionals in the surface coatings industry. We are the state’s leading advocate exclusively devoted to promoting and maintaining a healthy business climate for industrial surface finishers. 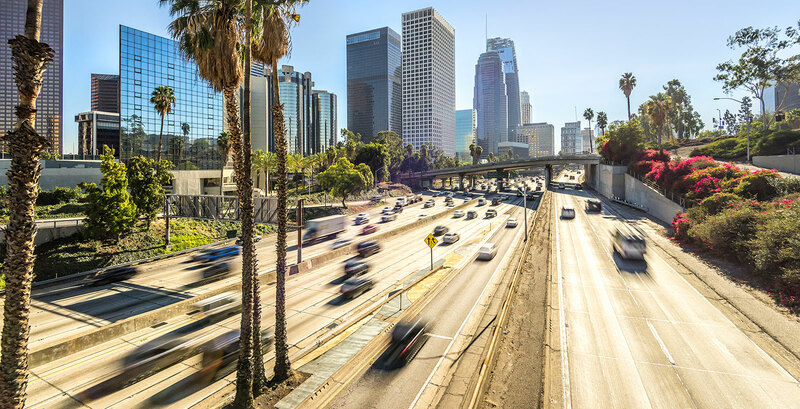 Through effective representation of its membership before various branches of government on critical issues facing the surface technology community, our organizations work to promote a strong and expanding industrial base in the State of California. Another fundamental role of the organization is in educating our communities on the vital role of surface technology in the global manufacturing value chain.